Hey all our valued racers, supporters and friends; Gold Rush is taking some time off! We will have an abbreviated calendar in 2019. We are taking a break this year and won't be putting on the Summer Challenge or the Gold Rush Challenge and Mother Lode races. After 20 years of promoting Adventure Racing in Northern California we decided we deserved it! We will still hold the Day O and Night O orienteering events. We know that adventure racing on the west coast will remain alive and well with the Expedition Oregon ARWS qualifier and events by Bend Racing and Tahoe Big Blue. We will be back in 2020 with a great new race so stay active and look for us in 2020. Great Night O on evening of Saturday March 23rd. Map and compass practice at night. Nearly full moon! Night 'O' » - Saturday March 23rd 2019. Exchequer Park at Lake McClure. Put it on your calendar. Summer Challenge» - No Summer Challenge this Year. See the events pages for full details. As details of the events are confirmed, the web site will be updated with those new details. In 2018 the Fergusson fire prevented the race from being run. In 2017, team 'Bones ' was first across the line. In 2019 we won't hold the race so start training for 2020. Encourage your friends to race and we can raise the prize purse! Bones at the finish last year. A great and easy to do race. Get your team together for this one day event. Or stick around and make it a weekend and enjoy the recreation opportunities and camping at Lake Melones. June 2020. 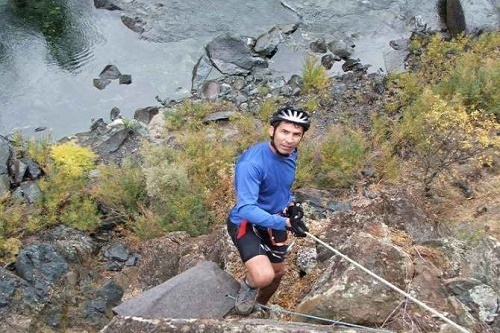 Two events, 4 and 12 hour, adventure races with hiking, biking and paddling. 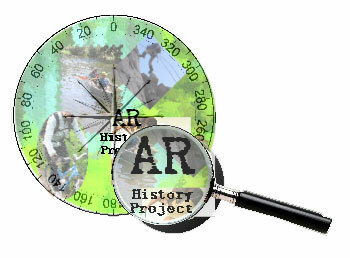 The AR History project will collect information about past AR events. Starting in the late 1970's , Adventure Racing had only a few major events until the sport began to blossom in 2000. We still have the chance to collect the complete history of Adventure Racing. In just a few days, we will provide the link to the AR History Project Site where we can all begin to fill out the history of Adventure racing. 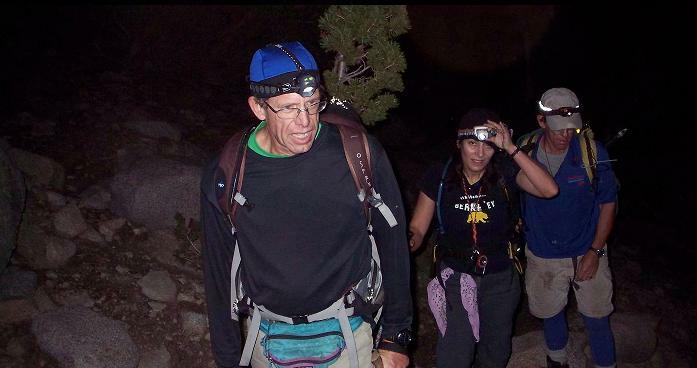 Night Orienteering at Lake McClure. Brush up on your orienteering. This year 'Team Lucky' scored first place in the Night 'O'. The actual event had clear skies but only a sliver of moon. 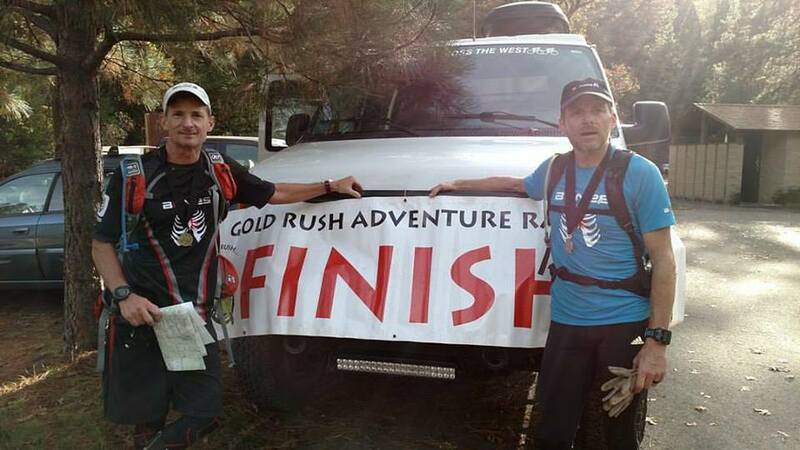 Gold Rush Mother Lode is excited to have been a North American Adventure Racing Series Championship event. Join the NAARS Adventure Racing Discussion Community. Talk AR,gear,races and more. 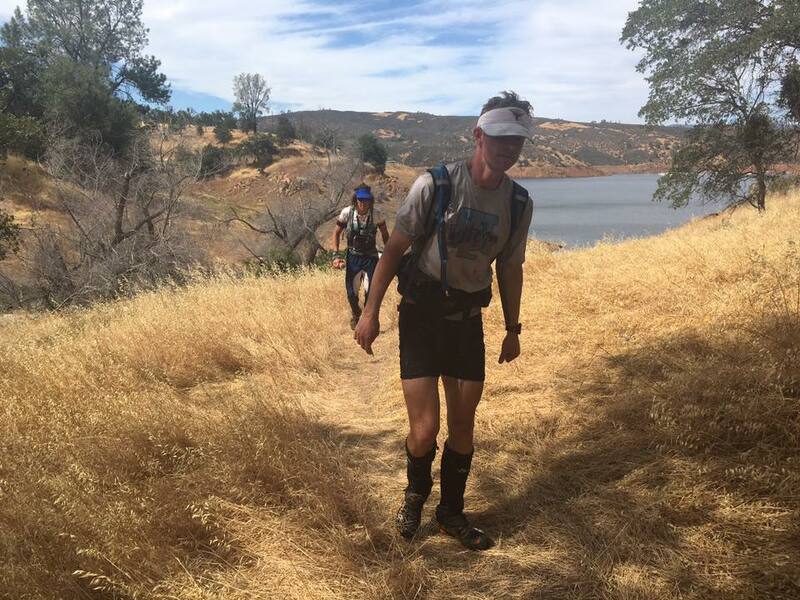 Gold Rush Mother Lode is excited to support the Adventure Racing World Series .The AR World Series is an international circuit of the world's best adventure races and culminates annually in the Adventure Racing World Championship.